Gmail Delay Send: How To Schedule Your Emails with Gmail in 2018! Gmail Delay Send lets you schedule when your emails go out – down to the minute. 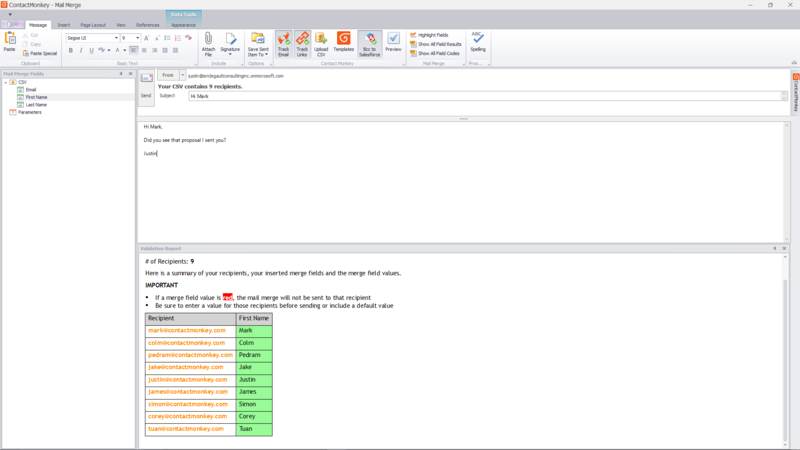 Built into your Gmail inbox, it’s a simple, fast, and unobtrusive email scheduling tool. It’s an incredibly simple and remarkably powerful plug-in that can be used for a range of reasons: getting a prospect to read your email first thing in the morning; to bypass time zones; to schedule your email before you forget to send it later. There’s a 14-day free trial, so even if you’re not sure if you’ll use the program for the long-term, I still recommend you sign up and give it a try. To use Gmail Delay Send, simply click the send later button in your Gmail compose box to automatically delay your message to a later time. 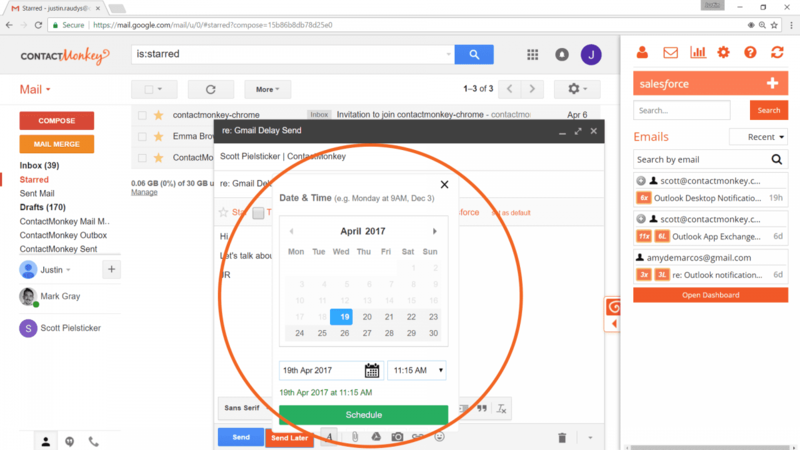 As always, we put simplicity first: use a calendar view to pick the precise date and time you want your email to go out, right from your Gmail inbox. Deciding the best time to schedule an email can be tricky so make sure you’re picking the best time to do so. Now that your email is scheduled and ready to be sent, you can go ahead and view or edit your email. 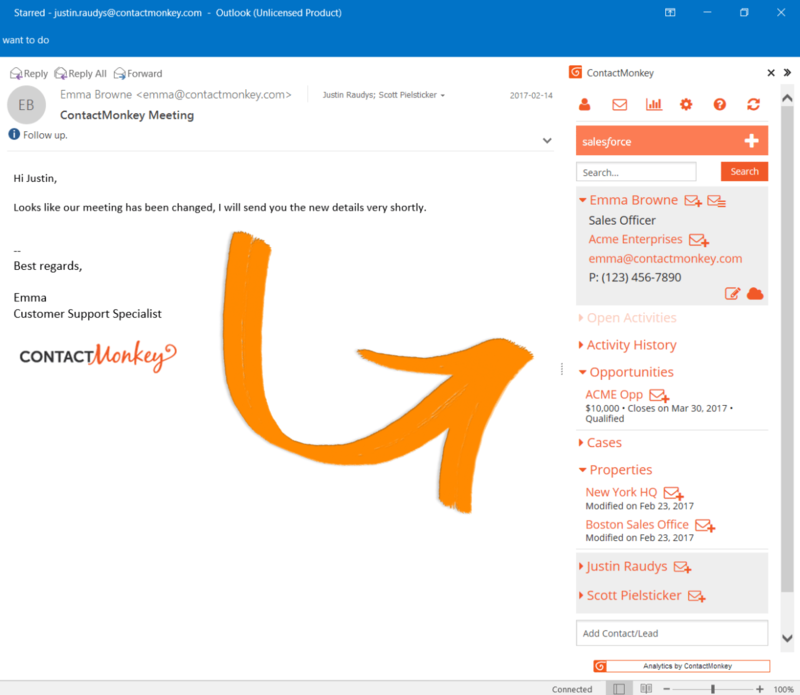 Simply click on your new ContactMonkey Outbox label on the left side of Gmail. There you will find all of your scheduled emails. 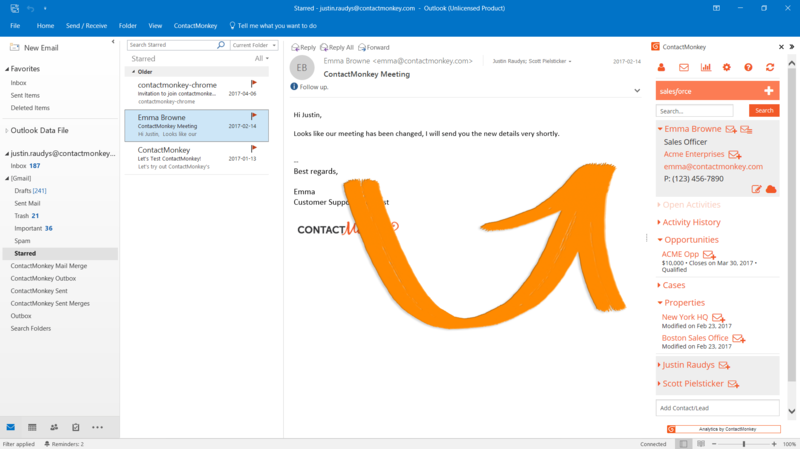 Simply click on the email to open it up, make any changes you like then either click on Send Now to immediately send the email, or simply close the open window for it to be sent at the scheduled time. Once the Gmail Delay Send has run successfully and sent, your email will appear in your normal Sent Mail label. 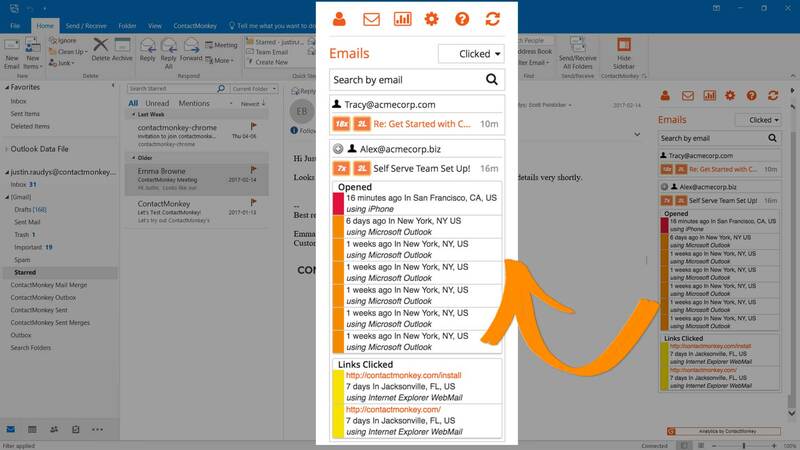 And of course this new feature works with ContactMonkey’s existing email tracking and Salesforce features. 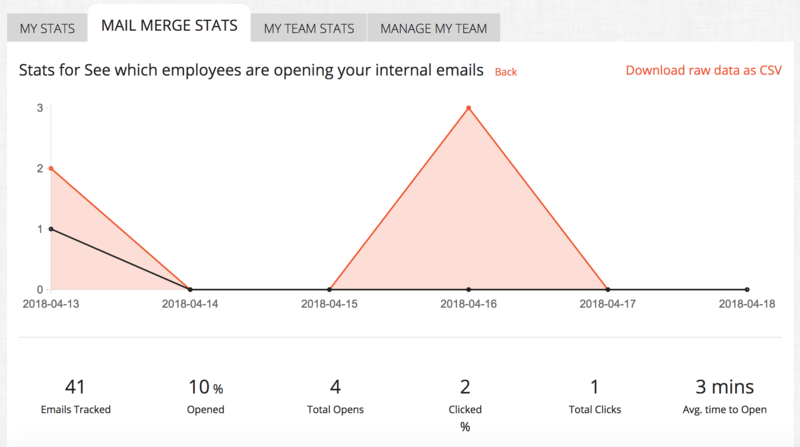 This means the emails you schedule with Gmail Delay Send will also be tracked, and if you use Salesforce you can also add these emails to Salesforce. Or why not see it in action for yourself and sign up for our free Gmail email tracking trial today? When I delay send an email, which time zone does it use? I am located in the eastern time zone and it seems that contact monkey works off a different time zone. Also, I need to send messages to a different zone so I need to be able to figure out how to send and in which time zone. thank you.